Webinars are taking the digital marketing world by storm. Well, here is an excellent opportunity to harness all the persuasive power of Webinar marketing, develop engaged and loyal subscriber base, improve conversion rates and make a killing. 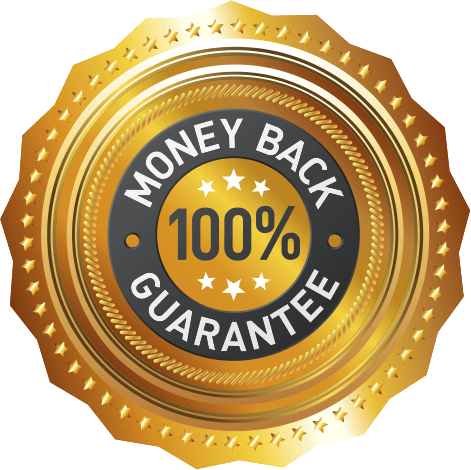 All you need to do is grab this Latest, Up-to-date, Superior quality Private Label Rights package exclusively Done For You & Start generating BIG Income on Autopilot mode! 58% of marketers use webinars for promotion. 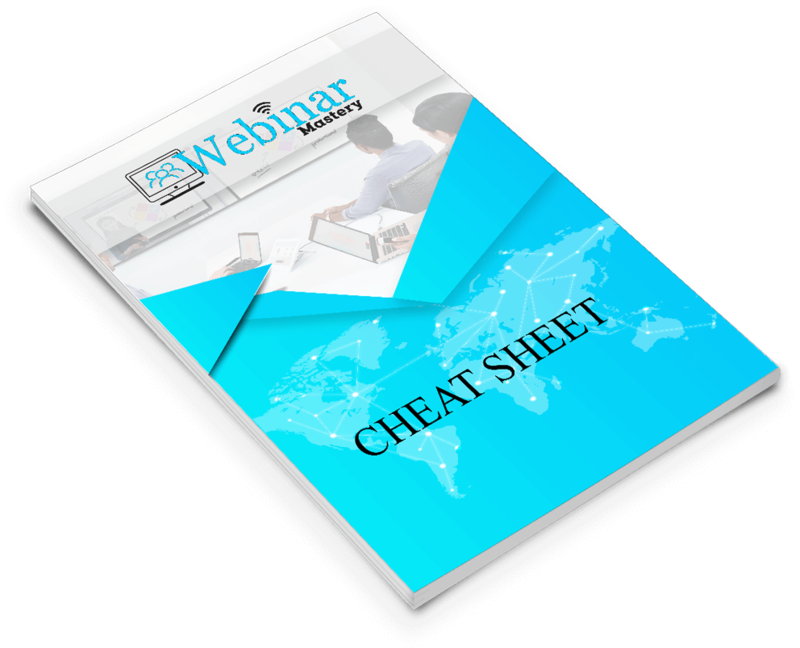 Your lead generation can increase significantly through webinars. Hence, this niche is just growing bigger and bigger. 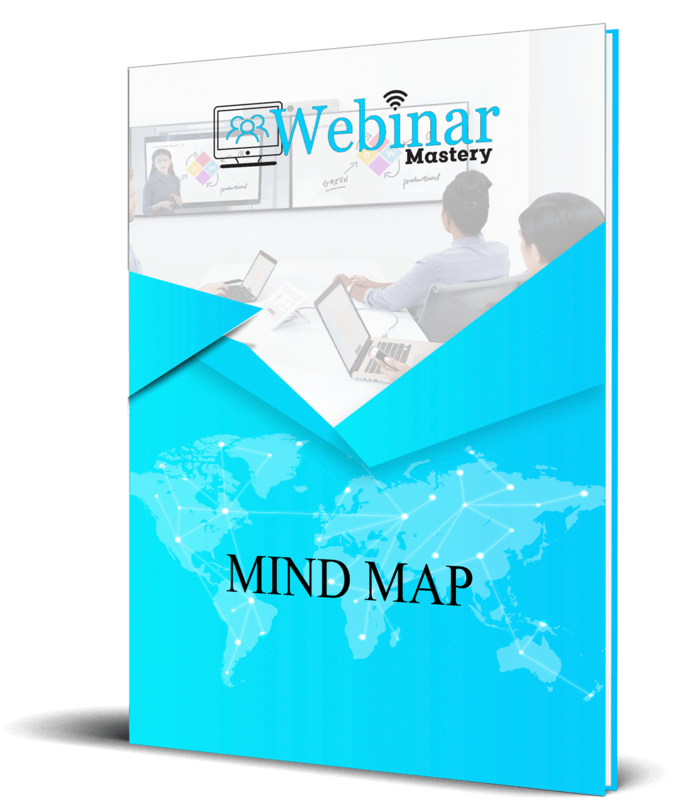 Both Online and Offline Marketers Can Make A Killing Using This latest Webinar Mastery Training Course. Are you struggling to sell your online products and coaching programs again in 2017 but are still not using webinars? Einstein was quoted as saying that the definition of insanity is doing the same things over and over and expecting a different result. It’s time for a change of plans and a breakthrough in 2017. It is time to change the way you build your online business. It is time to start leveraging the most powerful online medium of all - Webinars. Webinars are a great way to help nurture your audience through the buyer’s journey. You aren’t using webinar marketing to sell your products; instead you’re using it as a vehicle to educate your audience. Just like any other content marketing, webinars are about adding value and offering something that is interesting and helps solve problems for your audience. Before we dive in, let’s take a look at some statistics that show the benefits of webinar marketing for your business. For example, according to the Content Marketing Institute, 58% of marketers use webinars for promotion? And about 32% of them think webinar marketing will be critical to their success this year. Only around half of the people who register for a webinar actually attend. 1. Jeff Molander of MakeSocialMediaSell got a 29% close rate from a single webinar. 2. Scott Britton made $11,286 from his course using a webinar. 3. Ilean Harris has a 20% conversion rate from her webinars. It’s clear that webinar marketing can really work, not just to promote a business, but to actually sell products and services. Not only can webinars be fun, they can be the most fruitful lead generation, customer acquisition and revenue building tool in your arsenal. We have put together all the resources you need to help you succeed with your Webinar Marketing Strategy and are already being used by some of the best marketers on the web. Proven and Tested Webinar Strategies to Expand Your Market and Build Authority in Your Online Business! Learn how to host actionable webinars that delight customers and increase your bottom line with our comprehensive Webinar Mastery Guide. 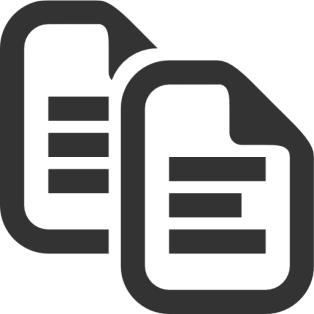 The strategies shared in this guide are already being used by some of the best marketers on the web. Making them a part of your Webinar Marketing strategy will surely help you attract more relevant and engaged subscribers. 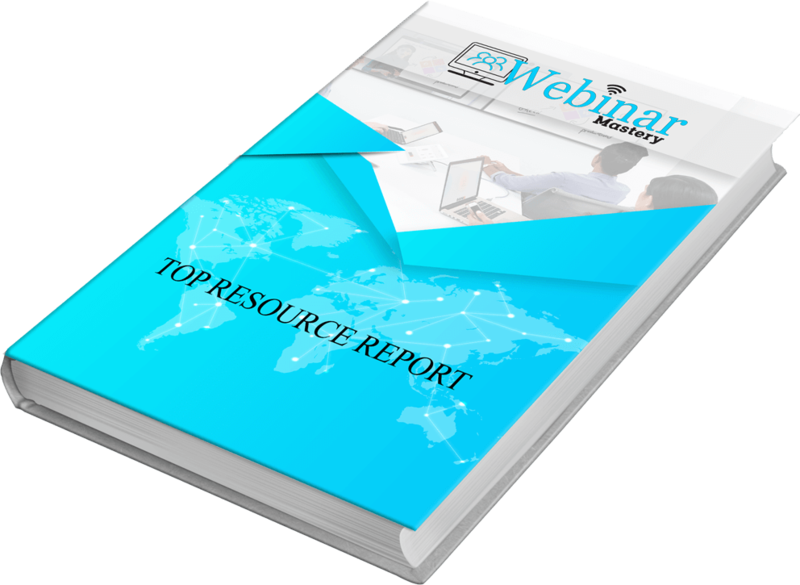 Premier Training guide on Webinar Mastery: A resource for Marketers! This guide contains excellent strategies to This guide contains excellent strategies to master all aspects of doing the right webinar marketing for your brand based on extensive research and advice from the best marketers in the industry to enable you to enhance engagement levels of customers and drive traffic. We have taken care of all you need to do with your Webinar marketing strategy….Now all you need to do is simply use these tools and tips before your competitors do that. While selling in person is best, webinars are the next best thing allowing you to sell, at scale, from the comfort of your own home. 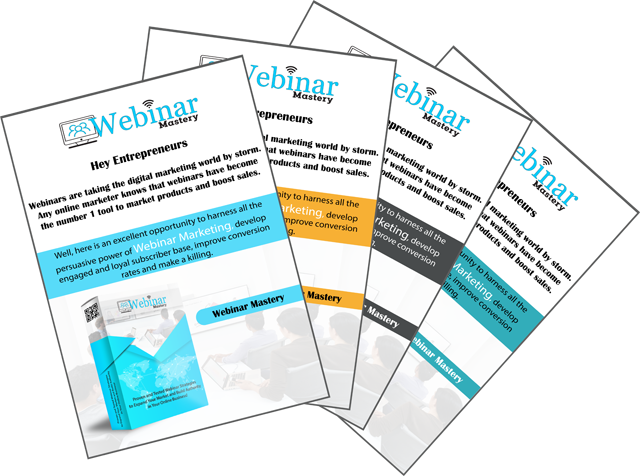 Just download this incredible guide to hosting delightful webinars that will build a massive list of raving fans. Get your very own copy of Webinar Mastery by clicking on the BUY Button! I have gone through the product and I feel there can be no other better Webinar Marketing Training Course out there. 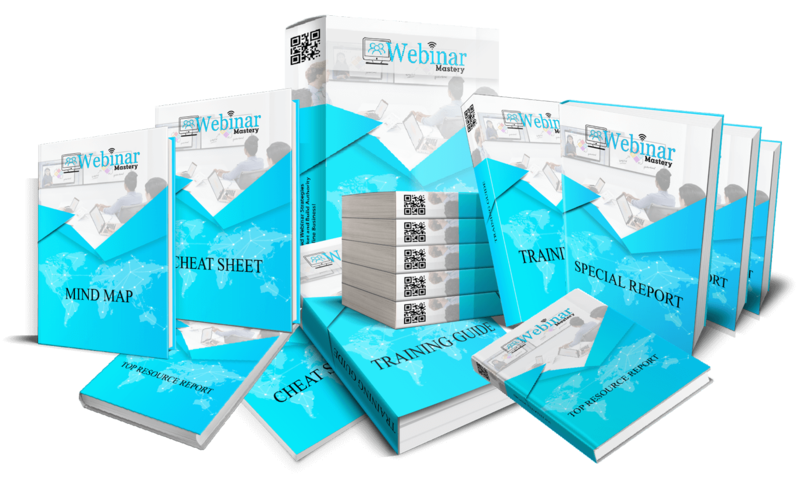 The training guide covers almost everything you need to do for being successful on Webinar Marketing. I highly recommend this one. 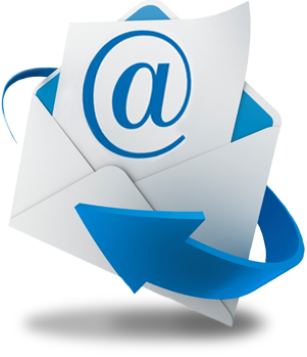 I highly recommend this product to any marketer that is looking forward to generate sales-oriented email list to grow their business and boost profits. 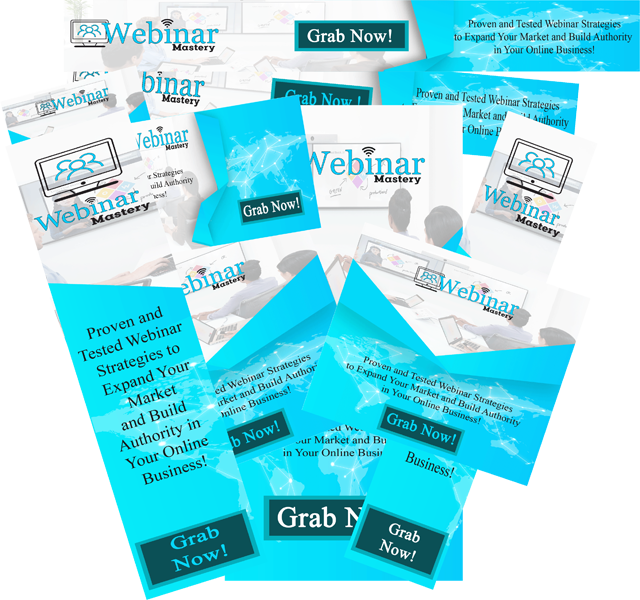 This product is a high quality work with latest and proven Webinar Marketing strategies that are sure to excel. Like it or not... When it comes to online marketing, Webinar Marketing is the key to catapult your business to revolutionary success. 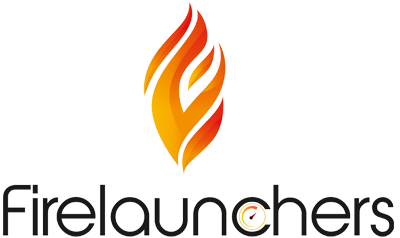 And we were totally blown away by the new course Firelaunchers has to offer to the world - It contains the most up to date information on Webinar Marketing and generously reveal all the crucial steps required to make sure Webinar Mastery works for you 100%! Good job! This is a high quality course which allows us to learn Webinar Marketing strategies and also make your customers benefits from selling it. 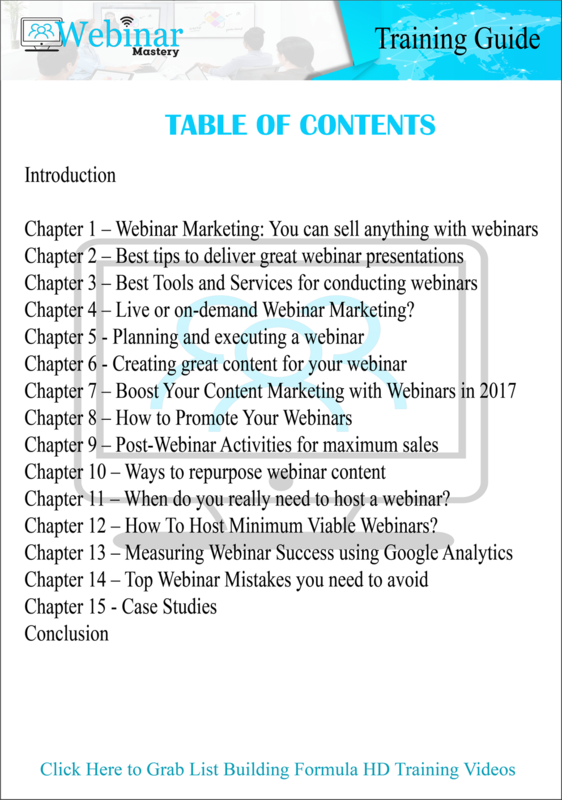 This is a comprehensive guide for all marketers to learn about Webinar Marketing Highly recommend. Webinars are powerful for list building. You need the right formula to stand out, stay on top, and keep growing your base of engaged subscribers. So, this is where our incredible training guide helps you create the right List with webinars for achieving your business goals. 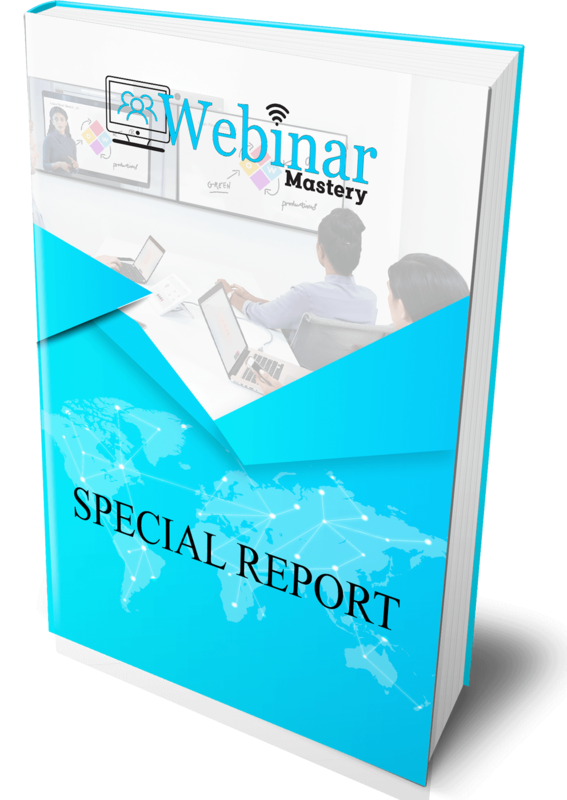 Get Instant Access to our "Webinar Mastery" Training Guide with PLR TODAY! P.S: The hard earned dollars that you’re investing in the Webinar Mastery may very well be the best investment you make for your business this year considering the incredible ROI this niche has the potential to achieve. Don’t wait to get started!